A year has already passed since the transition into eternity of professor John Evans Atta Mills, Ghana’s Former President. 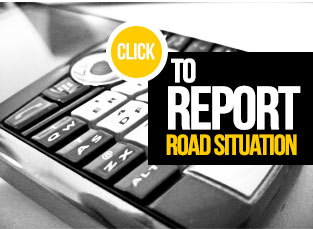 After weeks of preparations to mark celebrations of his demise, Road Safety Management Services Limited was included in the detailed plan to provide allied services to ensure a successful event. 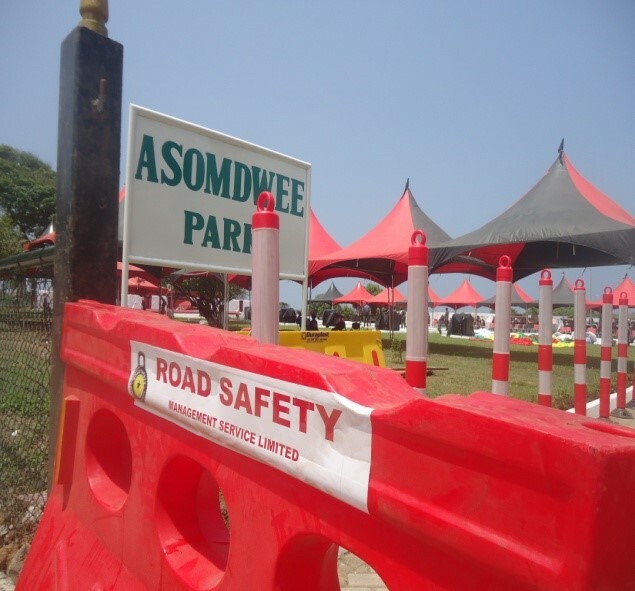 Closely working with the Ghana Police Services, RSMSL was instrumental in providing Road Safety Barricades and Cones for the event Managing Director of Road Safety Management Services Limited, Commodore Retired Basin Dery said, complementing the role of the state in enhancing road safety remains critical to the core objectives of reaching clients. He described the late President as a leader whose virtues were worthy of emulation.During the event itself, wreaths were laid at the Asomdwee Park in Accra to remember the late Professor Atta Mills.President Mahama laid the first wreath on behalf of the people and government of Ghana. He was following by Mr. Cadman Mills who laid a wreath on behalf of the family.He said late Professor Atta Mills demonstrated to all that decency has a place in politics. He said "his light and his legacy continue to live on to guide us and that we as a people must continue to build upon that".President Mahama employed all Ghanaians especially the youth to be inspired by what late Professor Atta Mills did.A two-minute silence was observed exactly at 14:15 GMT in honor of his memory.The atmosphere has relatively been serene as we remember the man Atta Mills.